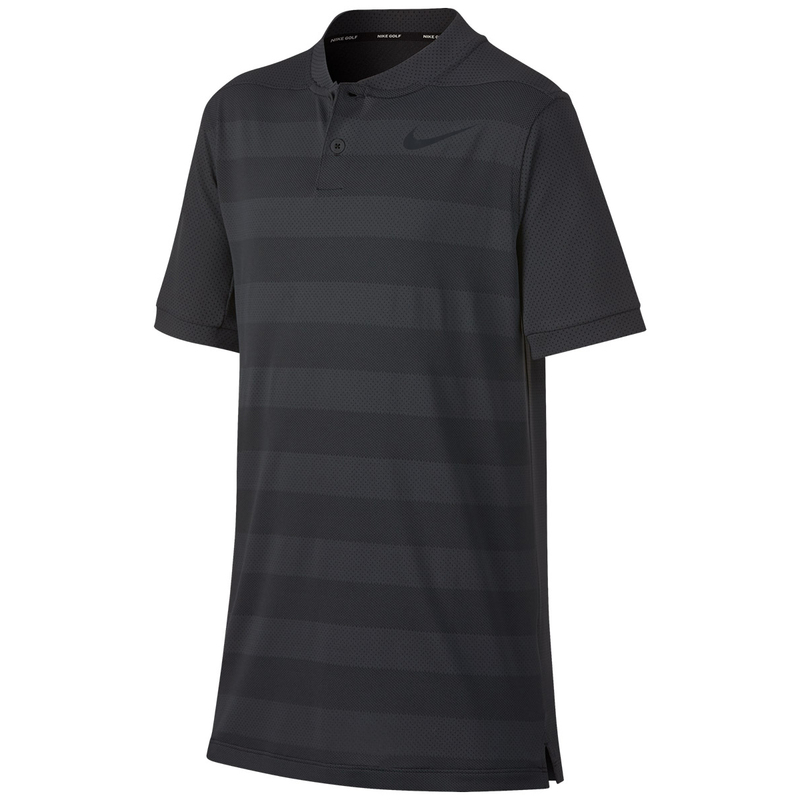 With a blade collar and a highly stretchy knitted fabric, the Zonal Cooling Polo is created to help give you that cool feeling without any distractions. 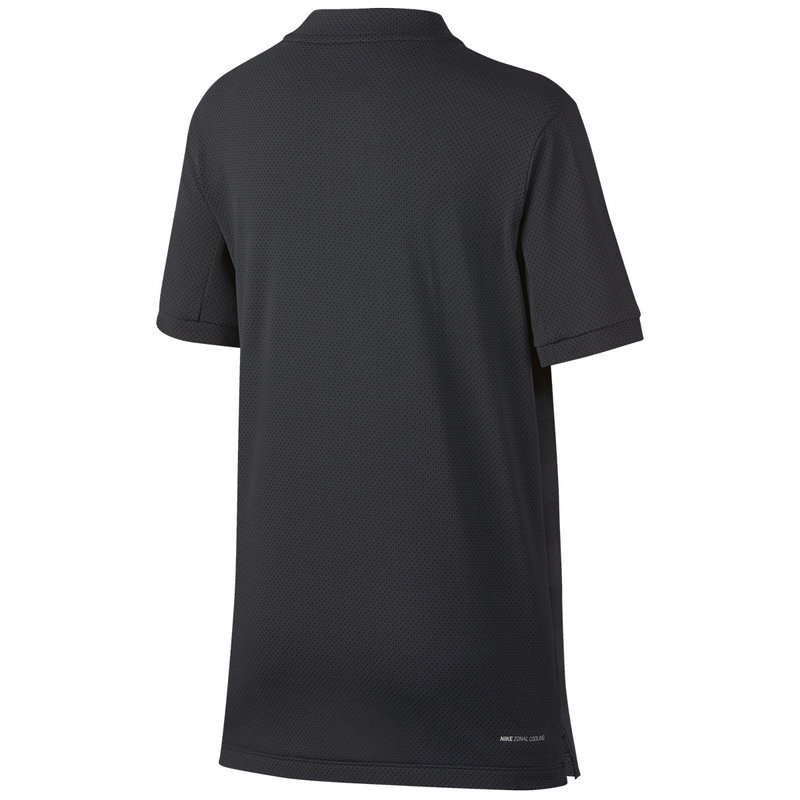 With fabric that is designed using Dri-FIT technology, this helps with moisture reduction and the seamlessly integrated areas of increased breathability help to keep you dry and incredibly comfortable. The shoulder seams have been rolled forward to allow for natural mobility and the blade collar lies close against your neck whilst the 2-button placket gives a more customizable fit.